This video shows the interview with Ryan Yoo Vice President, Global sales and Marketing at Park Systems. 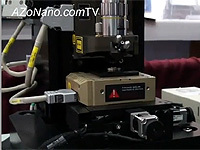 He introduces the NX20, a high-end, large sample atomic force microscope (AFM) for failure analysis (FA) and quality assurance (QA) laboratories that will benefit from the best available accuracy and reliability. 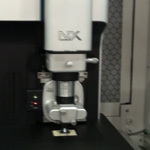 It is designed for the needs of FA and QA in the hard disk drive and semiconductor industries, the NX20 stands out for its unmatched non-contact mode that guarantees long-running probe tip sharpness. 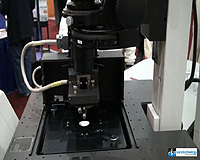 It’s also a solution to high productivity and the lowest AFM lifecycle costs.